Winter Wedding Bouquets Filled With Seasonal Charm! Traditionally we think of weddings as being held in the spring and summer months. But many brides choose a winter wedding for a variety of reasons. You might think that there aren’t a myriad of choices for flowers during the winter months but you would be wrong. 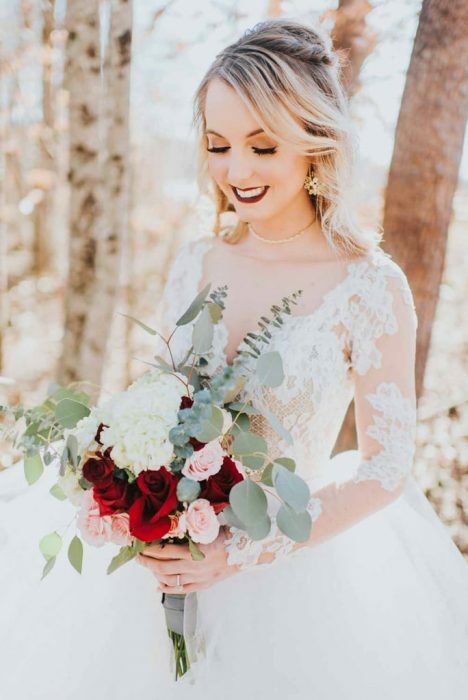 From red hot roses to heavenly holly to candy cane collaborations, the blushing bride is sure to find something she will love for her winter nuptials.